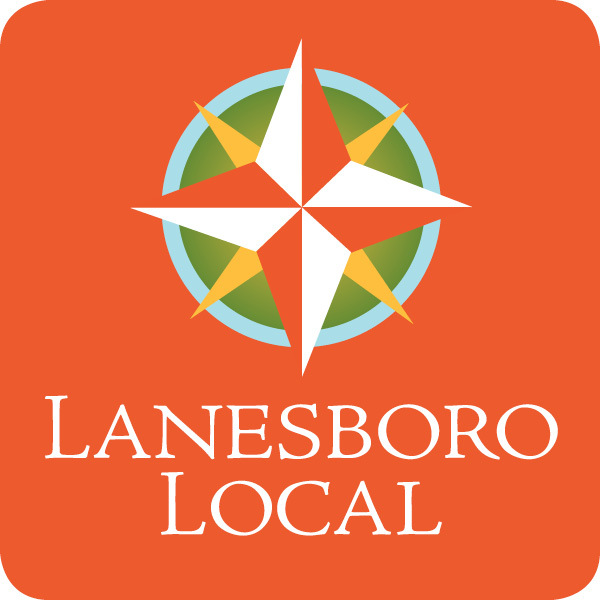 Good Job Painting & Lanesboro Lawn Care | Lanesboro Local, Inc. When you need help — call Eric he’s your man — he will help! In addition to his full-service potential with lawn care Eric does painting, staining, trimming, edging, power washing, gutter cleaning, planting, tilling, weeding, fertilizing, snow removal, ice dam removal, roof raking, brush removal, spring and fall cleanup, buckthorn control, post hole installation, fencing, woodwork replacement, metal scraping and much more. Eric has 20 plus years of experience and is insured.